Virtual Affairs, a Dutch digital agency leading in customer-centric digital solutions to the financial services industry, fits perfectly in We Are You’s technology driven buy-and-build strategy. 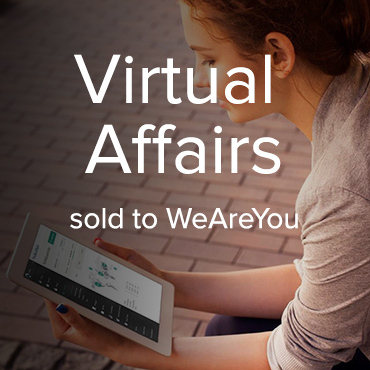 We advised the share holders of Virtual Affairs on the sale to ABN AMRO Participaties backed digital agency group We are you. 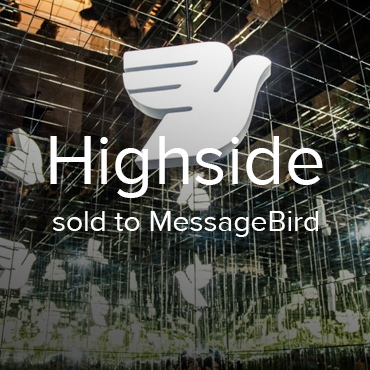 MessageBird – the world’s largest cloud communications platform by direct customer reach – has acquired cloud communications platform Highside. 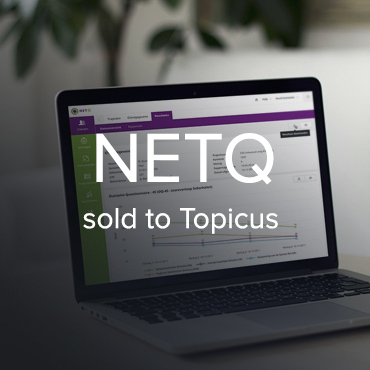 With the addition of Highside to its organization, MessageBird strengthens both its product suite and market share. 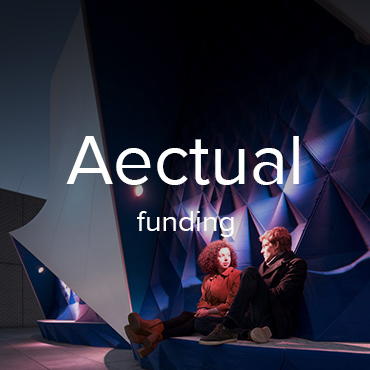 The Amsterdam Climate & Energy Fund (AKEF) and St. DOEN have invested in the Amsterdam based startup Aectual 3D. Aectual 3D manufactures building elements (such as stairs, floors, columns, wall panels, etc.) 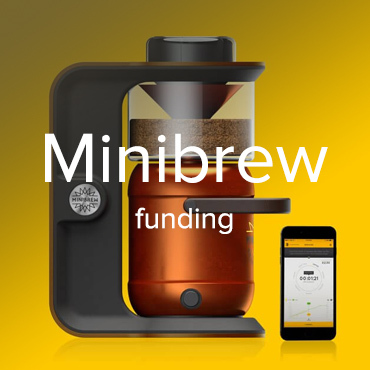 using XL 3D print technology, which uses significantly less concrete and saves on CO2 emissions. 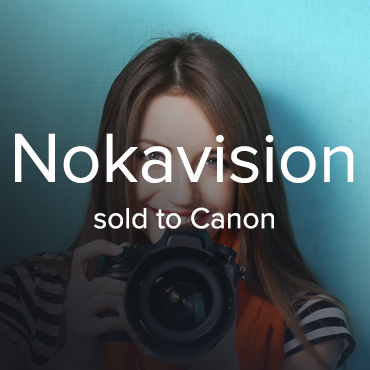 Canon Netherlands N.V. has acquired all share of Nokavision Software B.V., specialized in Customer Communication Management. The acquisition enables Canon to grow within the fully automated CCM domain.